Ballina Arts Centre and the Jackie Clarke Museum will host a literary event of national importance on Thursday, August 4, to celebrate the work of Ballina-born Faber poet Dorothy Molloy. The event will be headlined by the newly appointed Ireland Professor of Poetry, Eiléan Ní Chuilleanáin, who will be joined by Clara Iannotta, Andrew Carpenter, Gerald Dawe, Ailbhe Darcy, Dr Luz Mar Gonzalez-Arias, Michelle O’Sullivan, Maurice Riordan, Breda Wall Ryan, and Macdara Woods. The Jackie Clarke Museum will host an afternoon lecture - 'Reading Dorothy Molloy' - a workshop on the poems conducted by Dr Luz Mar Gonzalez-Arias, a senior lecturer travelling from the University of Oviedo in Northern Spain. 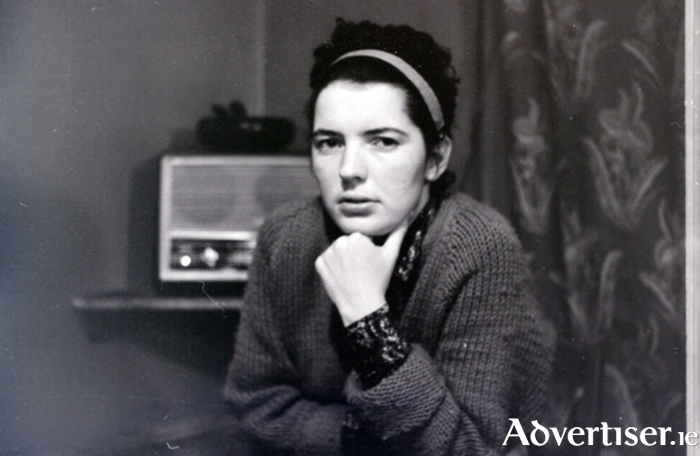 The evening event, 'Celebrating Dorothy', will be an intimate evening of readings, music, and personal responses to Dorothy Molloy’s poetry, and will take place in the auditorium at Ballina Arts Centre.